Get your PoWAR Fitness Festival Tickets Here! Warren Health and Fitness is a 24 hour fitness facility. If you need to speak to someone or to get signed up, stop by during regular staffed hours and someone from the staff would be happy to assist you. You can also call us during staffed hours and we would love to talk to you and answer any questions you may have. Join a fitness community that is passionate, determined, and supportive. We are not just here for your physical fitness, we are here to help you improve your mind, body and soul. We would like to thank the following list of area businesses for their support in making this community happier and healthier. 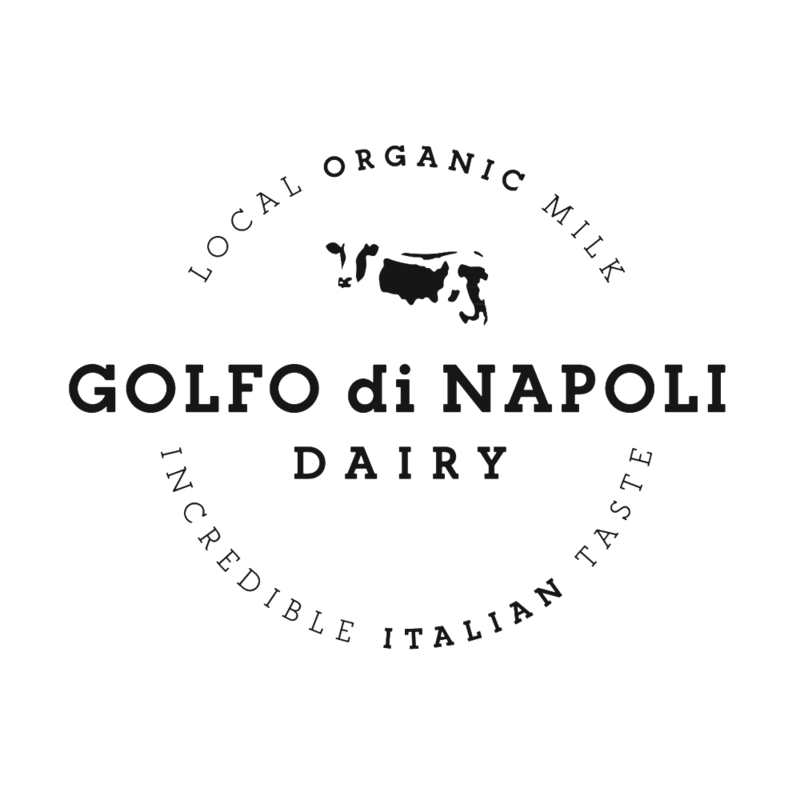 Please be sure to support those businesses that support us. Thank you. Three Amigas Childcare is a Class 2 state licensed daycare that provides quality childcare services in a family type environment. Located at 826 N Wayne St, Warren, IN 46792. Opening it's doors in 2011, Huntington Aluminum, Inc. is a tolling facility, meaning all it does is melt down other peoples metal and then gives it back to them. Around 80-85 percent of the metal is in chip form while the remaining 15-20 percent is solids. They treat only in aluminum type 356. The facility is a low-cost provider for the industry due to their low overhead. Dr. Abigail Colclasure and Dr. Zach Colclasure are dedicated to gentle dentistry in a comfortable setting, where patients are treated like family. Dr. Abbie and Dr. Zach offer complete family dental services from comprehensive exams and cleanings to dental implants and the latest in cosmetic dentistry. Warren Family Dentistry and Warren Dental Clinic are committed to giving you a lifetime of healthy, beautiful smiles! 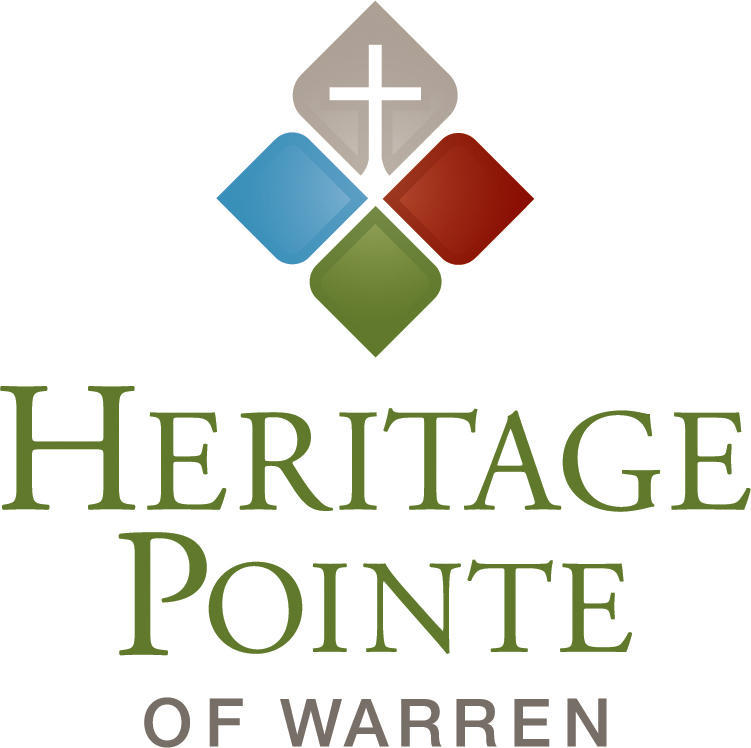 We are a local, family-owned business servicing the Huntington, Blackford, Wells, Grant and surrounding counties since 1948, with two locations to better serve you- The Warren office, located at the stoplight, is the main office/dispatch center and the Montpelier location is a warehouse for our service techs. Bolinger’s is a proud third generation business – starting on our fourth generation! God has truly blessed us! 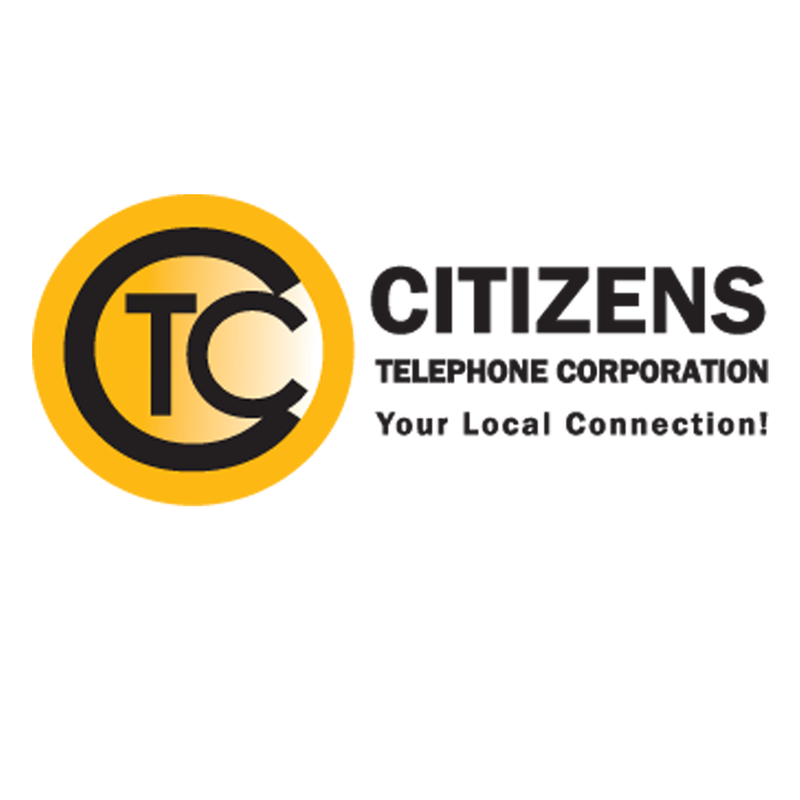 Citizens Telephone Corporation offers a complete line of state of the art telecommunications products to our customers. If you have any questions on these services please contact the business office at (260) 375-2111. We have Maytag appliances, water conditioners and reverse osmosis drinking water systems. You can apply the first year softener rental to the purchase price. Rusty water, hard water, using too much salt, concerned about your drinking water? Give us a call. We sell Pro's Pick Dura-Cube Salt exclusively and have salt and bottled water delivery available for your convenience. Thank you for letting us serve you! God Bless! We are here to serve you! "Rising To The Challenges Of Tomorrow's Agriculture"
Your local injury attorneys. Injured? Call us! Free Consultation and No fee if no recovery. Your local Vet clinic located in Downtown Warren at 160 S Wayne St.
Coming soon to Warren IN. Located by 69 exit. The Warren Church of Christ is a church in rural Indiana. We are a mix of traditional and contemporary church cultures striving to serve God to the best of our abilities. Currently we have one weekly service, worship starts at 9:30 AM, Sunday School and Small Groups start at 10:45AM. Zeller construction specializes in room additions, remodeling, windows and doors, siding and more! Email or call if you need work done!